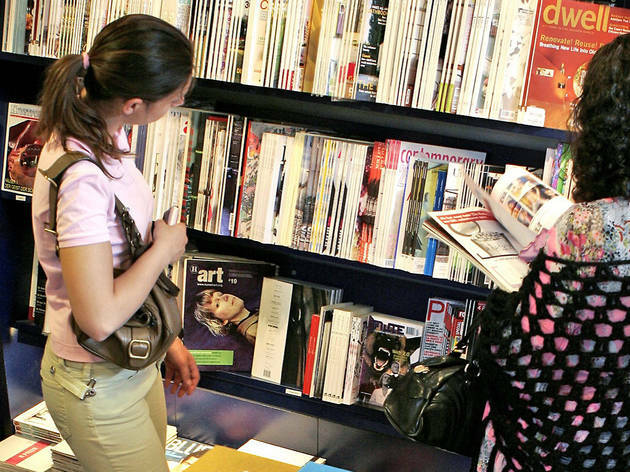 This is where Amsterdam's most highbrow literary browsers choose to hang around. 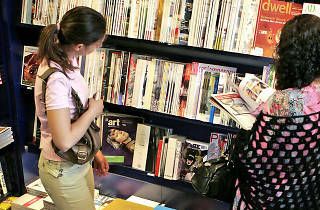 The Athenaeum Nieuwscentrum, as its name might suggest, also stocks newspapers from all over the world, as well as a wide choice of magazines, periodicals and, the bookworm's staple, tomes in many languages. Open Bookshop 11am-6pm Mon; 9.30am-6pm Tue, Wed, Fri, Sat; 9.30am-9pm Thur; noon-5.30pm Sun. News centre 8am-8pm Mon-Wed, Fri, Sat; 8am-9pm Thur; 10am-6pm Sun.